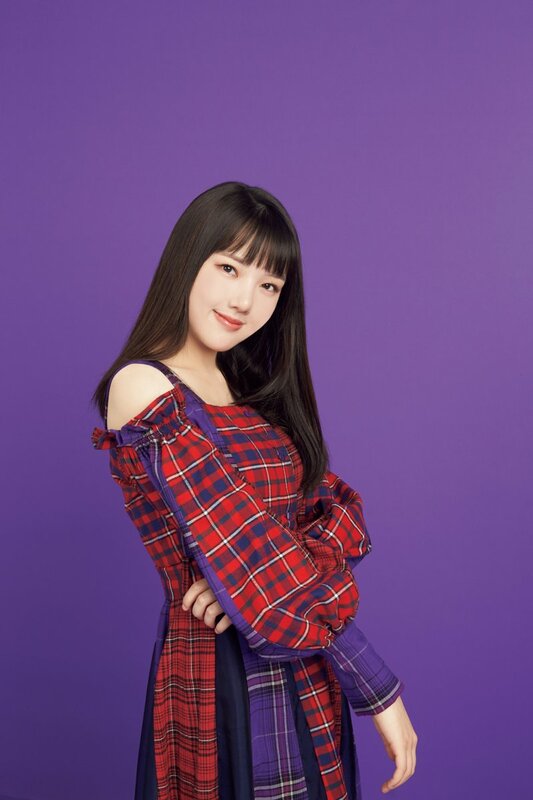 GFRIEND Memoria - Yerin. . HD Wallpaper and background images in the GFriend club tagged: photo gfriend yerin.